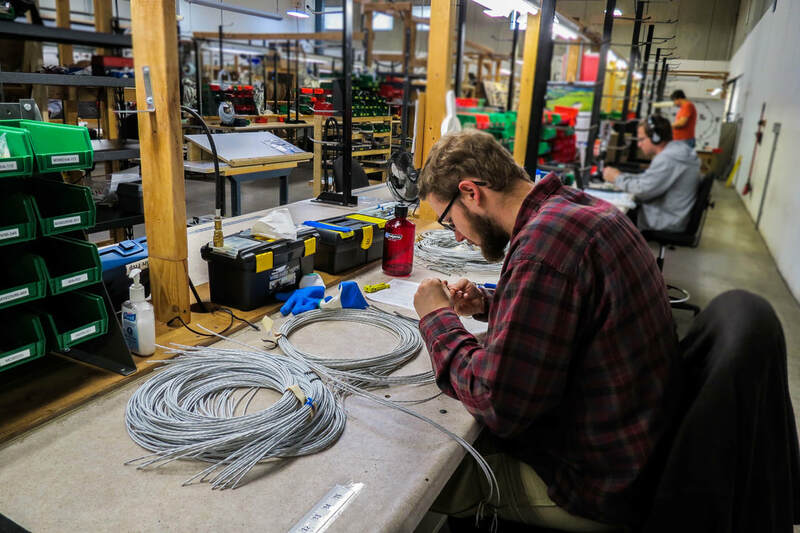 American Precision Avionics, a contract manufacturer located in Duluth, Minnesota, specializes in custom wiring harnesses, custom cable assemblies, box builds, kitting VAVE, and other wire services for the aerospace industry. Over the past 11 years APA has made millions of connections. Our expertise lies in the aviation and aerospace industry with now over 10 years experience. We have done custom wire harnesses for complex commercial aviation planes since day one. Fast forward 11 years and we have grown exponentially. We are now not only doing the custom wiring for planes but, jets and medical devices as well. Whatever your wire or custom cable need, APA has tools to fill that need. APA offers a plethora of products and services to its customers. Here are just a few products and services we offer. For more information on these products and services click --- HERE. At APA we pride ourselves with the ability to offer a variety of harnesses. We offer custom made wire harnessing ranging from a few inches in wire to hundreds of feet. Our tooling allows us to make quality harnesses form easy to complex builds. When it comes to custom cables, APA is an expert in the field. We offer a large range of cables from 0 to 30 AWG, with the ability to accommodate cables in over 50 feet in length. Over the years, we have also worked with nearly all types of cables like multi-conductor, coaxial, and ribbon. At APA, we have the tooling available to place custom marks on a customer's wire. These marks can be anything from a part number to a product identifying code. This allows us and our customers to have detailed information on our products. 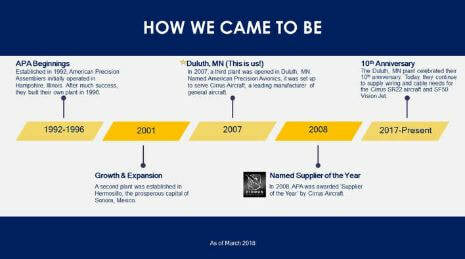 With our expertise in aviation and aerospace, the quality standards at APA are high. Because of this, we offer high voltage testing to insure the quality of our products. Along with the variety of products, APA prides itself in its ability to serve the customer. Therefore, we offer a variety of services. The following are some of the services that we offer. For more detailed information on our services click HERE. APA has a dedicated full - time engineering team on staff to cater to any design needs. We also have a history of working with customers through the product design process. One major bonus of having a full - time engineering team is that a lot of time can be devoted to customer - specific engineering. 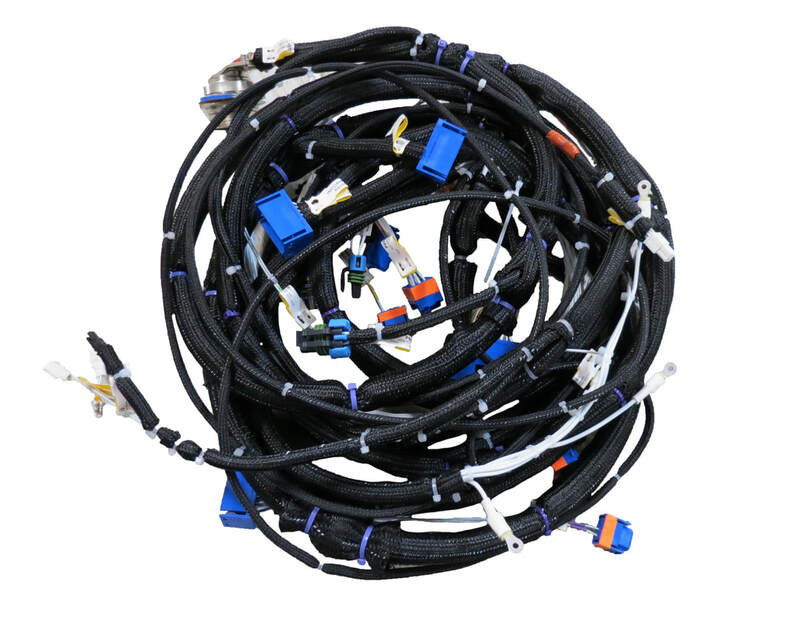 At APA, our custom cable and wire harness are extremely custom. Their process design and components can often be changed to decrease costs. Our engineering team is constantly looking for ways to lower the cost for our customers. They do this not only in the production process but the component design as well.